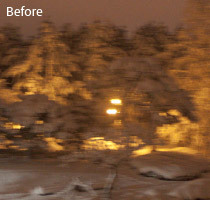 When, Where & How Will Photoshop Image Deblurring Be Available? Think about your next cool feature of Photoshop… There is some magic that these people are working on. You can take a picture that was actually completely fuzzy – and they analyze the camera’s motion, and based on that they can actually sharpen the picture, including seeing text that was not clear. And so what we will do, is that increasingly all of those things will be available through a cloud service – and only through a cloud service. And now, we have released new versions of Photoshop and Illustrator in weeks after they’re available. Apple comes out with a great Retina display, we have a new version of Photoshop that works on it. So we think that the Cloud, over time, will be a great way. So What Does This Mean for the Photoshop Image Deblur Feature? Back at Adobe MAX, the nascent deblur function was in the form of a Photoshop plug-in. So clearly what Narayen is implying here is that this new capability is an optional one that would be accessible only for Creative Cloud members. 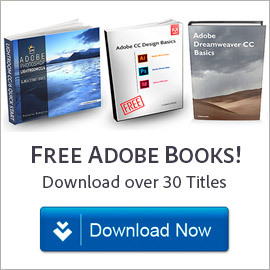 Adobe is increasingly adding more new programs and additional features to the Cloud in an effort to increase value for CC subscrib­ers while keeping the price the same at US$19-$74/month, depending on customer type and member­ship term. What’s perhaps surprising here is that deblurring might not be available at all to the traditional perpetual license holders of Creative Suite products, even when CS6.5 or CS7 come out. 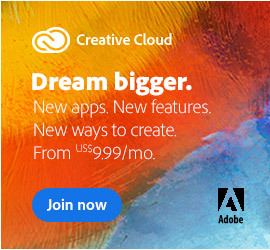 Or another way of looking at it: Adobe offers a free level of membership for everyone with the Creative Cloud, so perhaps anybody who wants to use the new Photoshop plug-in would need to join to become a member, even at no charge. Hopefully we’ll find out more about this soon – and we’ll be sure to keep you posted here – but in the meantime we have clear confirmation that Photoshop Image Deblurring is alive and well, and may be coming soon to (at least) a Cloud near you… Otherwise, the CEO simply wouldn’t be talking about this as he did. 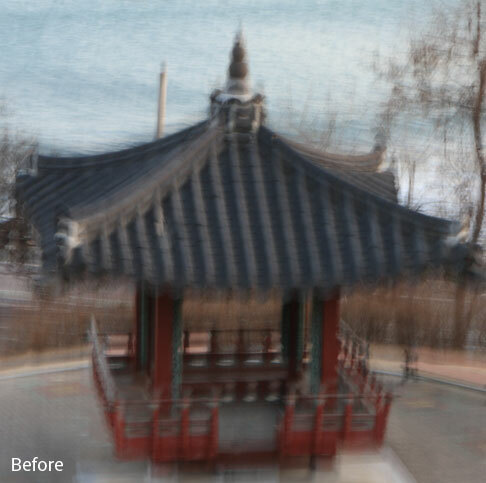 What do you think – is automatic photograph deblurring an addition that interests you? Let us know in the comments below… And did you know you can already correct minor photographic blur today using the Sharpening tools in Photoshop? What are the top new features in Photoshop CS6? Do you have any questions about CS6 or the Creative Cloud? Just ask them below and we’ll get you answers fast! Isn’t it sad that the deblurring feature is only for cloud members? The free membership is just like a free trial so people are really left with only one choice. Just bought a new MacBook Pro (late 2011) running 10.7.3. I have CS3 on my old laptop. What version of CS Design & Web will run on the new Mac? Hi Mark, check the System Requirements for CS6 and for CS5/CS5.5… You should be able to run either. The de blurring feature is awesome! Very beneficial. I advise to get the membership if you don’t already. Deblurring should be directly available to Photoshop users in the next version. It may yet be, it’s hard to say for certain at this point. Right now it appears Adobe is targeting Cloud-only for a photo unblurring capability, but that could be part of the trend of rolling out new features to Creative Cloud first before they make the annual releases. Whether Photoshop deblur will always stay Cloud-only as a feature or service, or whether it will be folded into the CS6.5 or CS7 product release is the big question. A perfect way to milk more money out of the populace. Create a much needed feature and make it only available in the cloud — not because it makes the deblurring feature any better or more convenient (because it doesn’t), but because it lines the pockets of Adobe execs. Disgusting. Most of these cloud services are just a way to put companies in a greater position of power through the control of how we use their software and store our data. Wake up people. We’re being tricked. So, it may not actually be an automatic mechanical feature like we’re used to in Photoshop, but rather a true human-involved service that would come in limited quantity with membership, and make sense as such. Regardless, the Creative Cloud is an option rather than a requirement, and if you choose not to sign on for it then you can continue to use your same perpetually-licensed copies of Photoshop forever and they will work as they always have, with the same features they’ve always offered. Similarly Adobe has been clear that you’ll definitely be able to buy new versions of Photoshop with traditional licenses in the future. Watching the interview, you will not find any direct statement that reflects the actual possible availability date of the deblur feature. There is generic “cheerleading” in Mr. Narayen’s remarks implying quick release of future features, like deblur, which is to be expected. It would be much more clear reporting for you to report that you have no idea, at this time, when the deblur feature will become available to the public. Thanks for your feedback BWoo. Sorry the article wasn’t able to answer all your questions for you. Other Adobe execs have made very similar remarks, so we expect that Photoshop Image Deblurring will be a Creative Cloud feature – but nobody can say for sure when… We think it will be later in 2013, but that is just our educated guess. Hopefully you still were able to take something away here that you weren’t aware of previously. 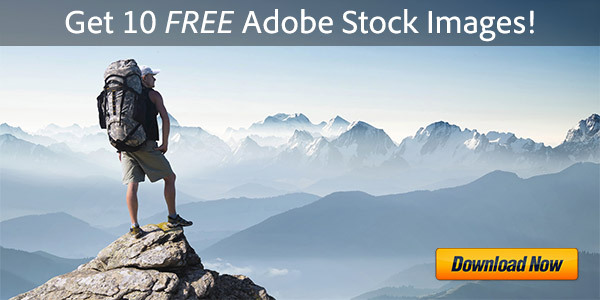 The CCM (Creative Cloud Membership) is the best product Adobe has ever created! Think about it: A low monthly operating expense (if you are a CS3 or above license holder $29.99 a month), never having to upgrade again because you’ll always have the latest features as they become available; there has been 12 new features added to Ps alone since its inception. Services like file sharing that allows faster approvals with clients, and easy sharing with others which results in higher productivity. 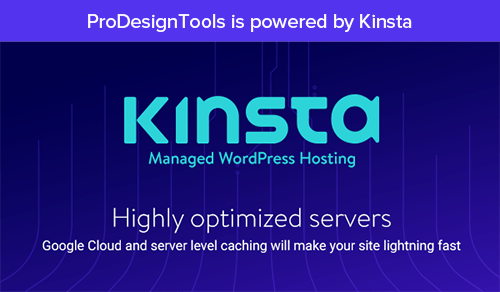 Up to 5 websites hosted for FREE! And all of the CS products that Adobe offers + tools like Lr, Edge & Muse. Not to mention the ability to publish as many apps as you wish to the iTunes store for free via the digital publishing suite. 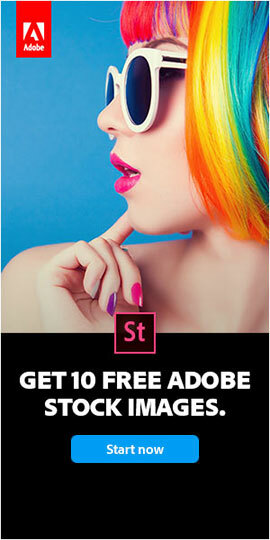 I have used Adobe products for years, and now being a member I have access to products I would have never used even though I owned a Master Collection. Its value is way beyond the price! It now appears that a new Camera Shake Reduction feature for deblurring photos will be included in the next version of Photoshop, which we expect to be announced on May 6th, 2013. I have been buying Photo Shop from the early 90’s. I skipped CS 5 and CS 6 and was ready to buy CS7, but to do so means that I am forced to be a subscriber. If this is the way it’s going to be, maybe it will turn out like Apple, which lived in the rarefied air of the mountain top. Then, operating system and portable device competition came into play. Apple has seen its stock hammered over the past two years. The bean counters have killed many good businesses. I like Photoshop and hope this will not happen to Adobe. But If this is the way it has to be, I will watch for the anxious PS competition to climb the wall and rescue the abandoned. WOW, things have really advanced these days!